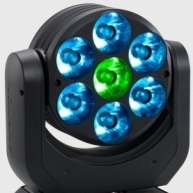 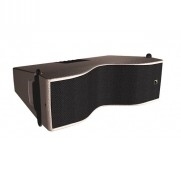 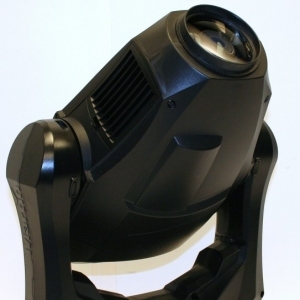 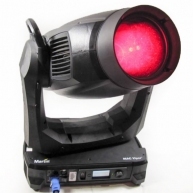 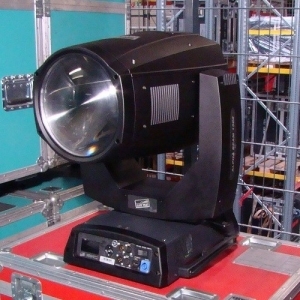 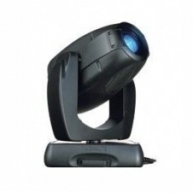 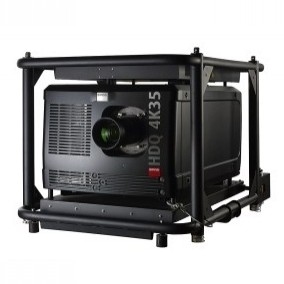 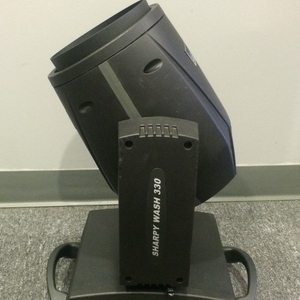 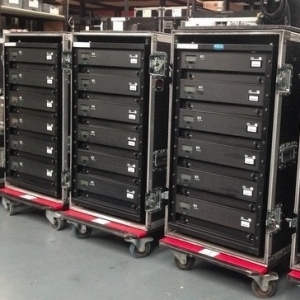 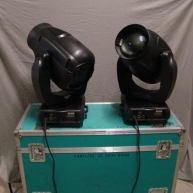 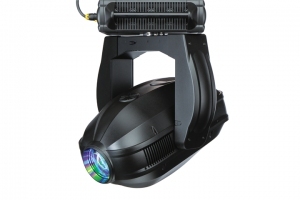 Looking for a used, new, second-hand or ex-hire VL4000 Spot? 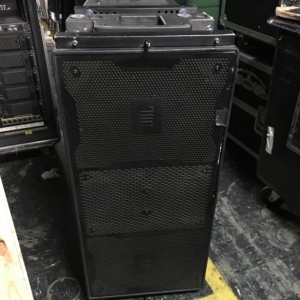 We may be able to help. 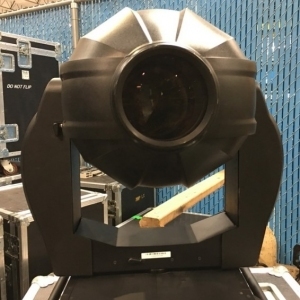 Click here to see if we can help you find it.